Legendary singer-songwriter, Kris Kristofferson is set to release a collection of re-recorded classics to coincide with his 80th birthday. The 2 disc set, “The Cedar Creek Sessions”, features 25 of his most well known songs recorded over a 3 day period in Austin, Texas during the summer of 2014. The release date is slated for June 17th. 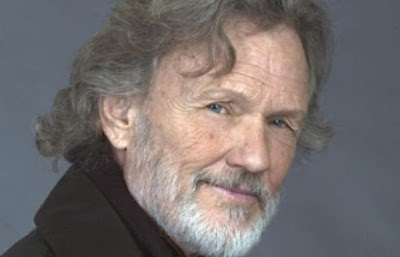 Kristofferson turns 80 years old a few days later on June 22nd. Notable songs include “Sunday Mornin’ Coming Down,” “Help Me Make It Through the Night,” Me and Bobby McGee” and many others.